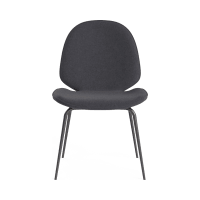 Whether you’re looking for a rustic-style chair or something slightly more modern, you’ll find them at Brosa. 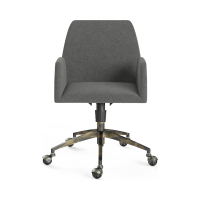 Find yourself the perfect office chairs for your workspace, even if it’s your home office or in a big corporate space. Find your ideal office chairs and get better use out of your office or workspace. 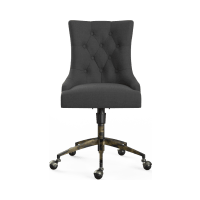 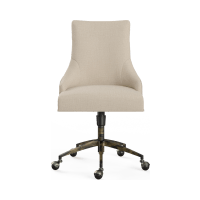 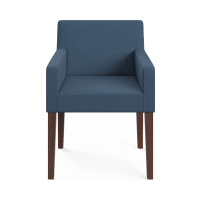 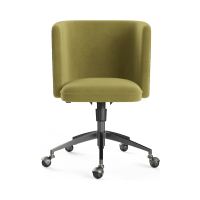 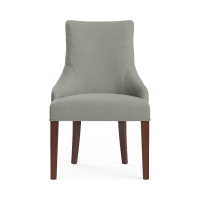 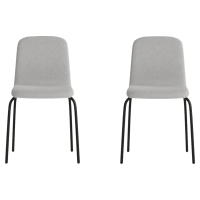 Chairs are an extremely important part of your office, and you should get the best ones you can find, both from a look and a feel standpoint. 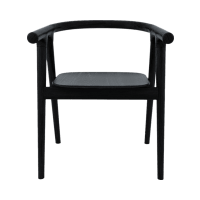 No matter where you are – be it Sydney, Melbourne, or Brisbane – Brosa has the furniture you need.